Your bank routing number is a nine-digit code that’s based on the location where your account was opened. It’s the first set of numbers printed on the bottom of your checks, on the left side. They can also be found on the online banking sites of the financial institution. Your account number (usually 10-12 digits) is specific to your personal account. It’s the second set of numbers printed on the bottom of your checks, just to the right of the bank routing number. 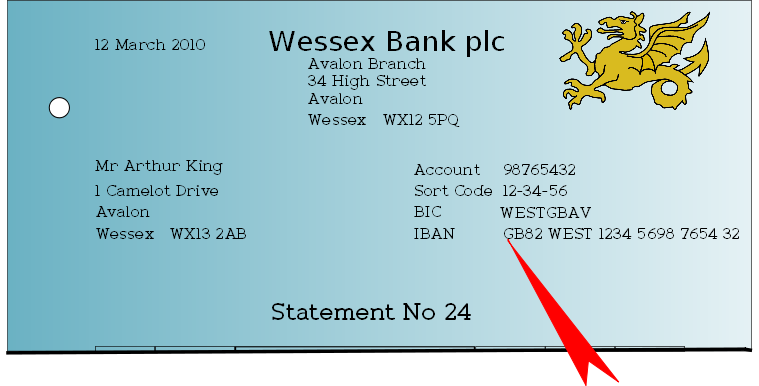 You can also find your account number on your monthly statement. Your bank routing number, also called a transit number, is a five-digit code that’s specific to the branch your account is held at. It’s typically printed on the left side of your checks. They can also be found on the online banking sites of the financial institution. Your institution number is a three-digit code that references the financial institution where your account is held. It is typically to the right of the routing number. Your account number (usually 9-12 digits) is specific to your personal account. It’s the second set of numbers printed on the bottom of your checks, just to the right of the bank routing number. You can also find your account number on your monthly statement. Why Do You Need This Information From Me? We need this information in order to disburse funds to you via a Bank Transfer. We highly encourage you to set up a bank account prior to conducting business on our platform.